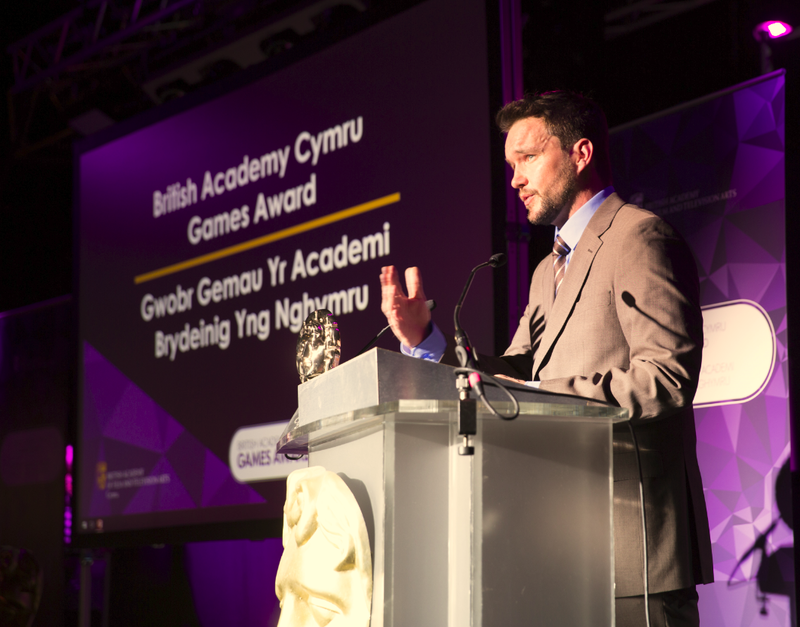 Cardiff, 18th June 2016: The British Academy of Film and Television Arts (BAFTA) in Wales, BAFTA Cymru, announced the winners of the British Academy Cymru Games Award and four commendations. 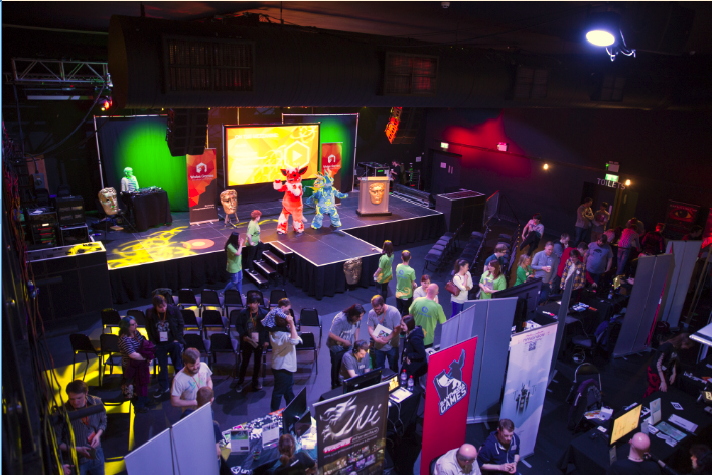 The ceremony, now in its fourth year, was held at the Tramshed as part of the Wales Games Development Show. 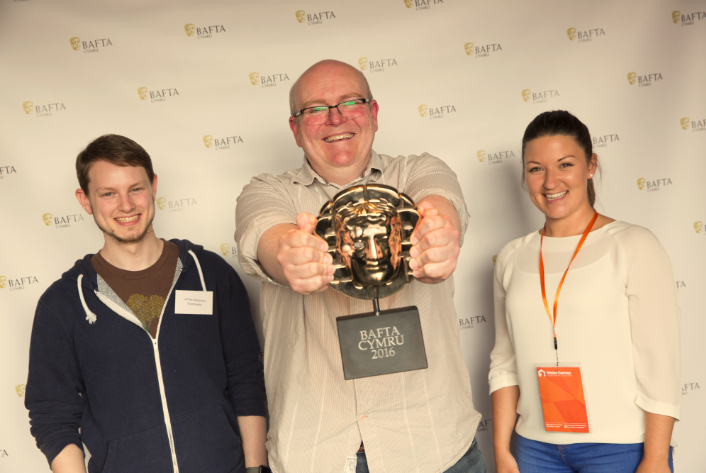 Thud Media won three commendations for Artistic Achievement, Gameplay Design and Sound & Music for Boj Smoothies, a colourful, fun and educational game where children can learn the names of the different ingredients, follow patterns, identify colours, improve their memory and reactions. Cube Kids received the Technical Achievement commendation for Teletubbies. 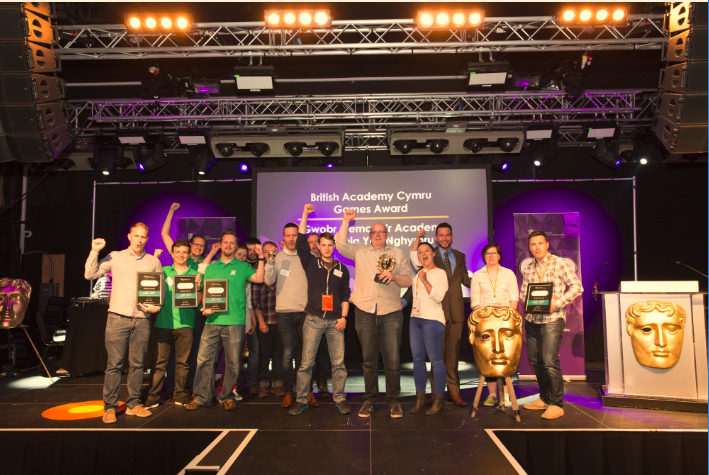 Hannah Raybould, Director of BAFTA Cymru, said: “Huge congratulations to the winners of our Best Game Award and commendations this year. 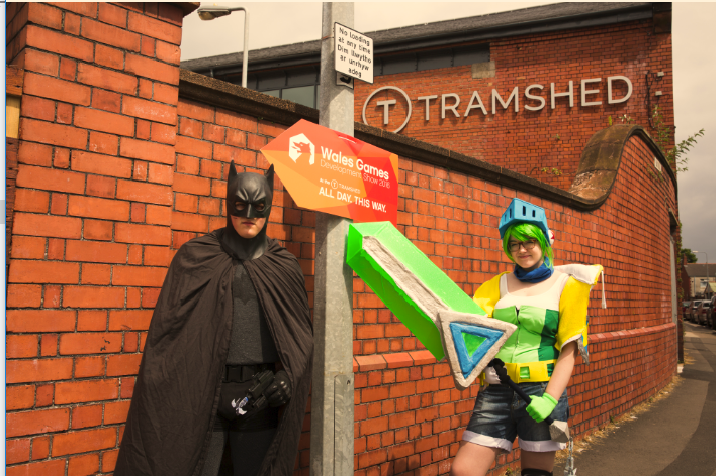 We are very proud to support the growing games industry in Wales and highlight the achievements of the increasing number of companies starting up and relocating to Wales. BAFTA Cymru also hosted the Dewi Vaughan Owen Keynote speech with BAFTA winner and Breakthrough Brit, Catherine Woolley, at the Wales Games Development Show and hosted a Gaming Zone at the recent Digital 16 event to promote the work of past and current Cymru Games Awards nominees from the growing games sector.